Orr is the recipient of fellowships from the New Jersey State Council on the Arts and Yaddo, a Dodge Poet, and twice nominated for a Pushcart Prize. Her poems have beenawarded and have appeared in the Southern Poetry Review, Nimrod, and other journals. 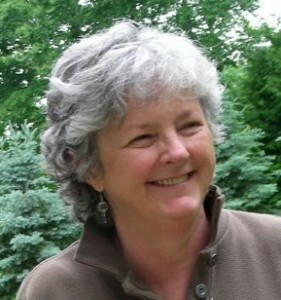 Orr is a full professor of English at Sussex County Community College (SCCC). Her acclaimed poetry collections include Jugglers and Tides and Losing the Horizon.